As globalization expanding its reach, it is important that HR machinery becomes an implementer of international business enlargement instead of an obstacle to it. This is one of the problems faced by HR professionals working in an organization that has gone globally. While there are many practical considerations during the business expansion process, the technologically oriented Human Resource Information System keeps things going up regardless of geographic location. In this situation, many HR managers will consider combining all human capital management data into one solution. 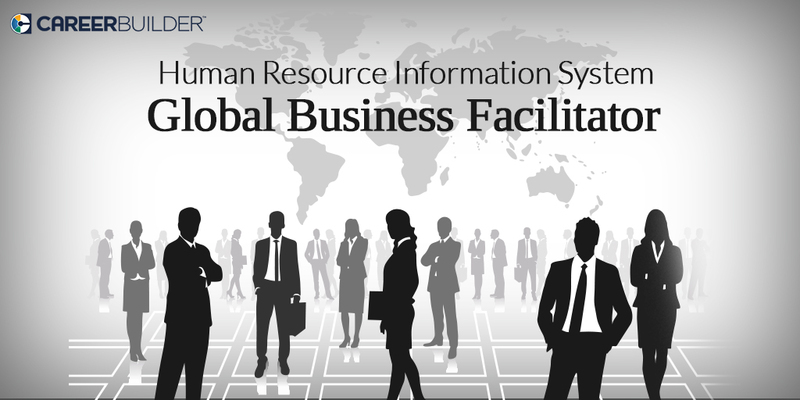 But, what should they look for to enable a global Human Resource Information System (HRIS)? HR teams must never miscalculate the need of analyzing everything related to their business or services. A professional analysis will help choosing the best system to meet the present and future needs as well. Understanding the needs may take weeks or even months as it depends on the size of organization. The bigger the organization, the more the time required to understand the exact need. Moreover, implementing global systems worldwide takes time. The HRIS must have the ability to grow with the organization and the changing pace. The document based on the analysis will be your blueprint and checklist for your ideal global HRIS system. If you don’t have the resources for this crucial stage, you may consider an independent third-party consultant who has experience in implementing global solutions. A global HR team that offers a corporate skills framework will allow the businesses to utilize the skills of employees in multiple locations that understand your product and business when required. It maximizes opportunities for both business and workforce. Also, employee resources can be shared when one location is experiencing quiet times and another is busy. Mobile technology enables any mobile workforce with adequate talent management tools to know exactly where your employees are at any given time. In-built GPS maps will ensure employees are in the right place at the right time. Further, it will ensure work commitments are meeting their deadlines and management are informed or not. Recruiter’s Alert: Time is Money, Save It!